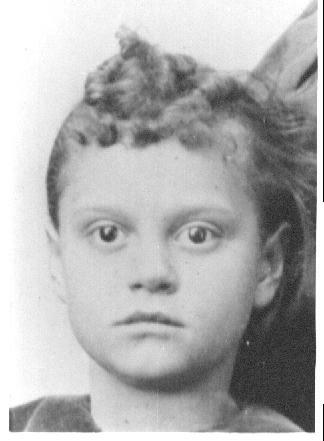 Cora Ethel Weaver (VanScoy) as a child. 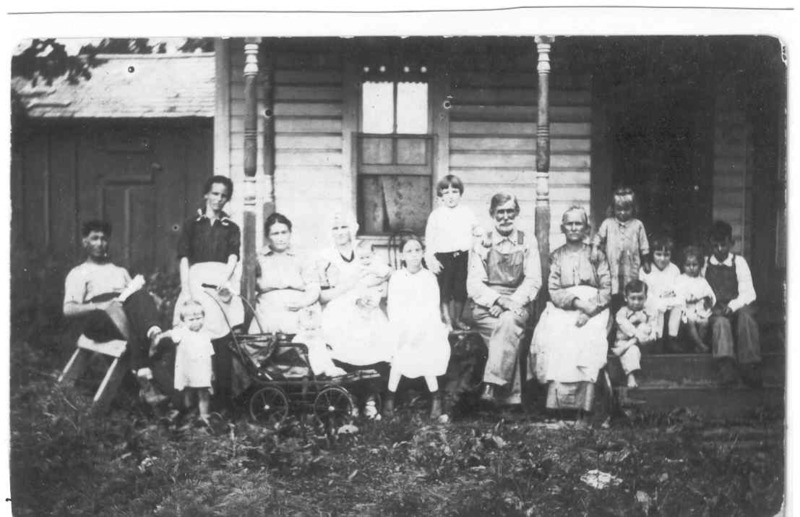 Cora is my Paternal Grandmother. 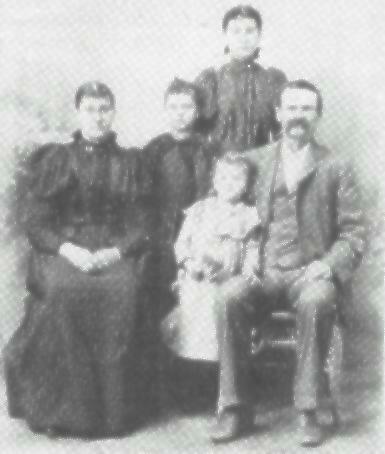 Moses Tichnell & Susan (Bryant) Weaver and Daughters.